Once upon a time, there lived a boy. A curious youth. A wanderer. This young boy, this curious wanderer, when traversing the universe as he normally does, stumbled upon an unusual treasure of sorts. This boy found a box. 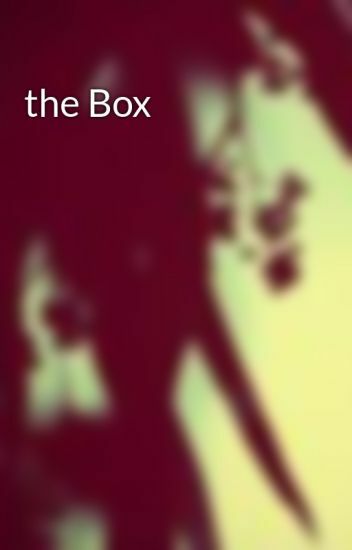 A mysterious box. This boy was excited, you see. Rarely ever did he come across something worth inquiring about. Upon finding this unusual treasure, the boy hastily returned home to examine his new gift. Small and black, this box was. No bigger than his palm. A thin, silver ribbon held the lid in place as the boy shook it, hoping to gain some insight to what was inside. No noise sounded. This intrigued the youth to no end. What is the purpose of sealing an empty box? Surely there must be something inside. A spark of eagerness illuminated his eyes as he pulled at the thread, only to be extinguished when the fabric remained sealed in its neat little bow. He fiddled with the knot for only a few minutes before giving up entirely.